This gallery features evocative landscape photography from the Canadian Great Lakes region, images of magical rocks, scenic wilderness, and nature still life. 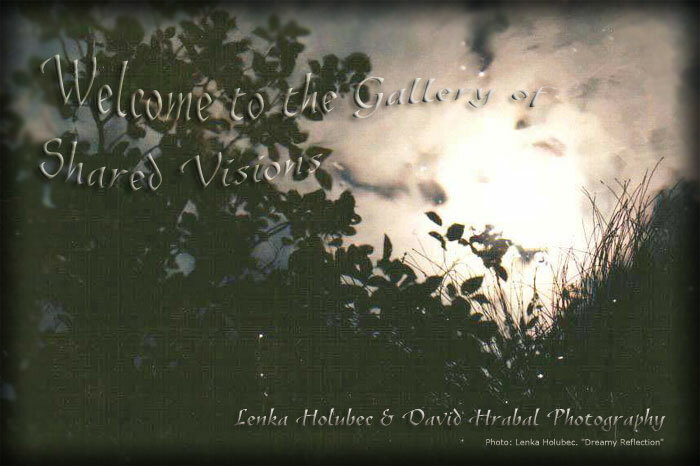 © 2006 Lenka Holubec & David Hrabal. All rights reserved.